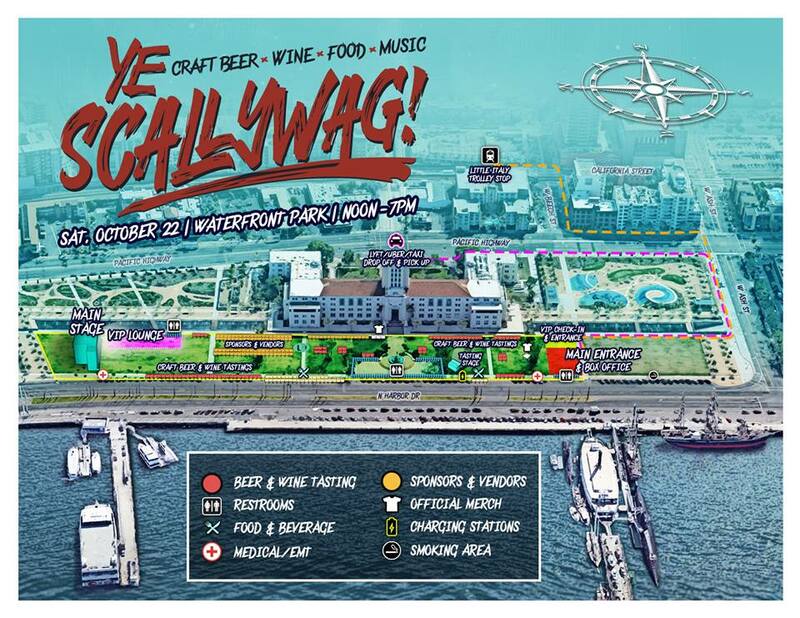 Ye Scallywag goes down today at the Waterfront park. If you have tickets, you should make sure you look over the prohibited items and such before you arrive at the venue. All the details can be found on the event page or on 91X's page. 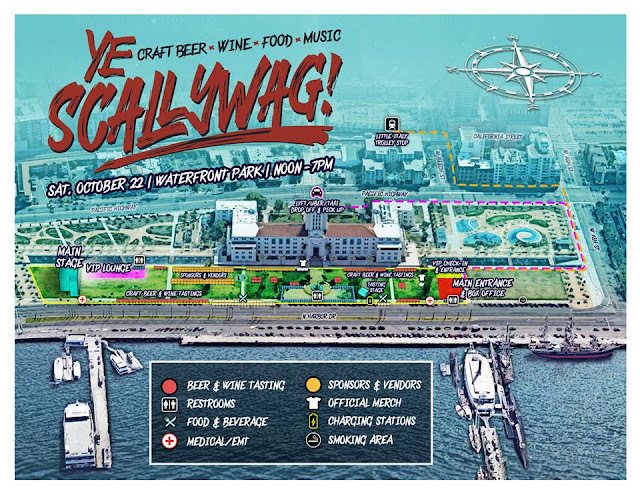 What you really want to pay attention to is that the beer and wine tasting only lasts until 3pm, so get there early if you really want a tasting experience.